As a partner at RKCA, Brent has facilitated numerous successful transactions and led the firm to its current position as a leading, independently-held investment bank. Brent is deeply involved in sourcing and managing the firm’s portfolio of direct investments, with successful exits including dotloop (acquired in 2015 by Zillow) and TSC Apparel (acquired in 2017 by CenterGate Capital). Brent’s transaction leadership has driven client value across the firm’s service lines. With RKCA, Brent has provided transaction advisory for an aggregate deal volume of over $500 million of enterprise value and manages holdings with an aggregate annual revenue of over $200 million. He also leads direct investments of over $20m of invested capital across 10 different companies focused in or around Cincinnati. His experience ranges across industries, including software, healthcare, manufacturing, and consumer products. Prior to RKCA, Brent gained management experience with several businesses. This operational skill set continues to add value to the firm’s portfolio of direct investments and clients he works with to grow towards a sale. Brent is passionate about civic service and is involved as a leader with Starfire Council, the Boy Scouts, and many other charitable organizations. 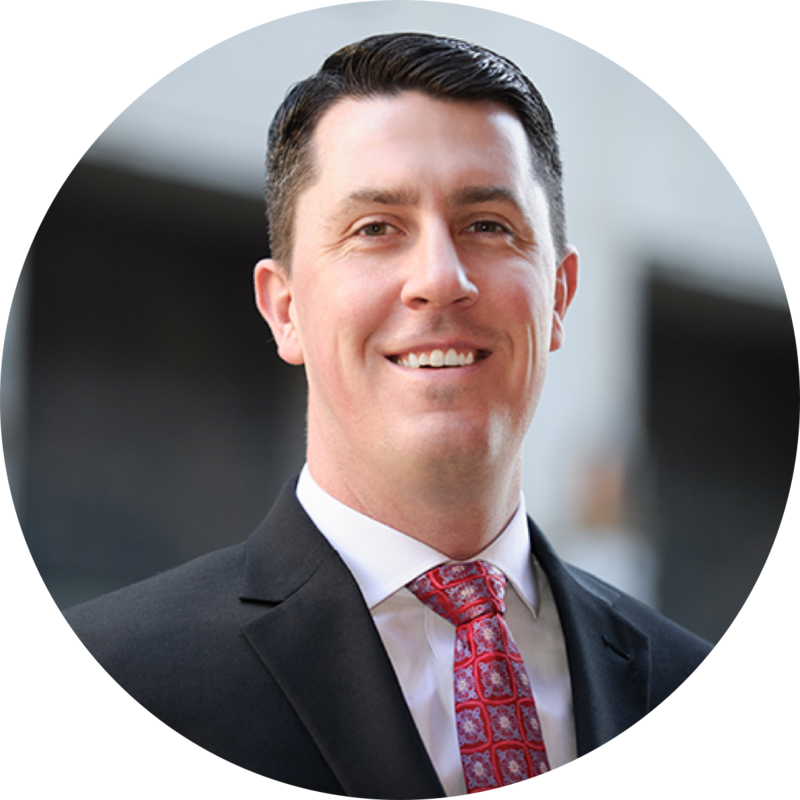 Brent received his BS from Xavier University and is a Certified Mergers and Acquisition Advisor.